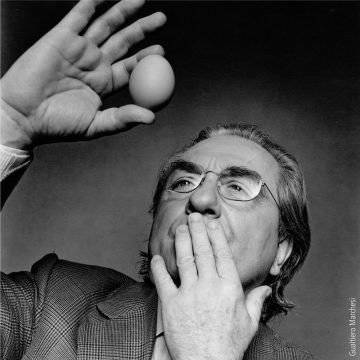 Gualtiero Marchesi, the famed Milanese chef and restaurateur, died of cardiac arrest on December 26th. 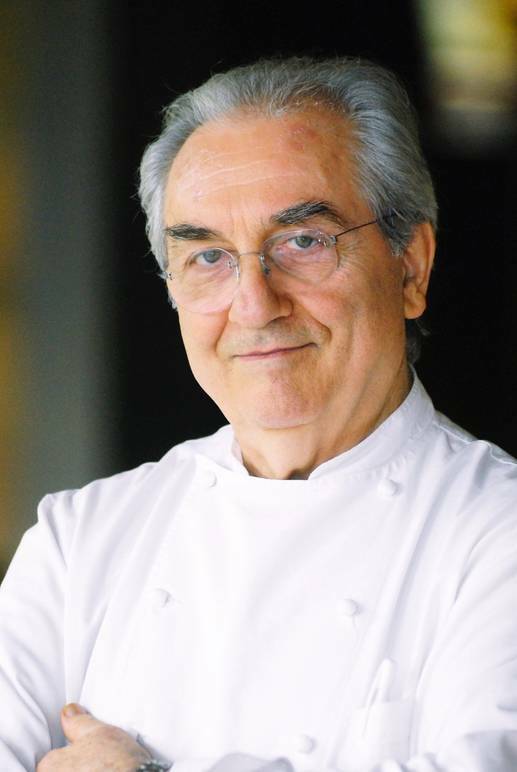 Marchesi’s passion for food and new techniques outlined his successful career as a chef and restaurant owner in Italy. 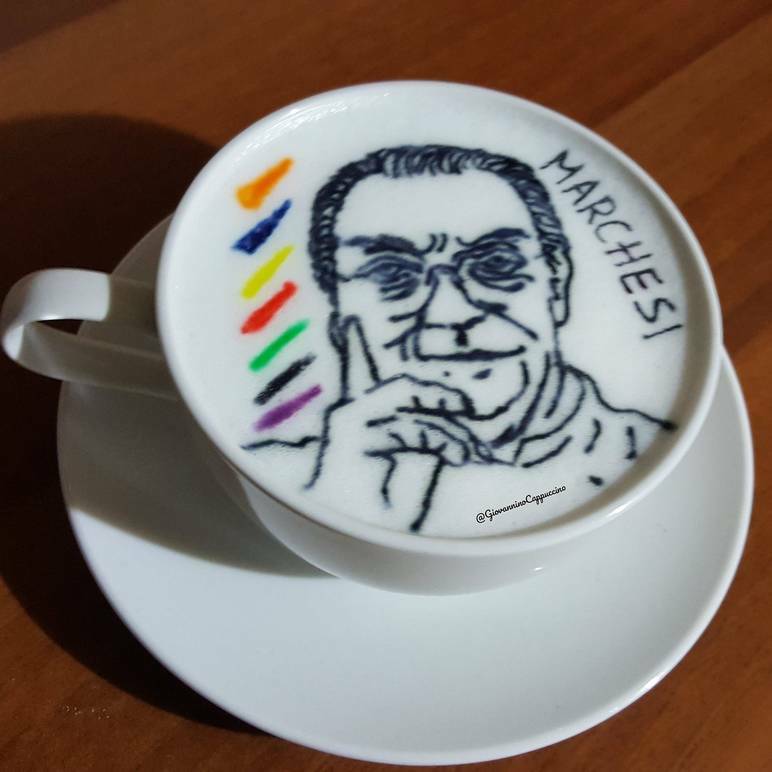 Born in Milan in 1930, Marchesi grew up in a family where food was important. His parents ran the “L’Albergo del Mercato” hotel, as well as its restaurant where two of his relatives were also chefs. Marchesi’s early exposure to cooking inspired his future career in the restaurant industry. He admired the simplicity of traditional recipes, and how everyday ingredients could transform a dish. This notion would later stimulate his desire for innovation and his constant experimentation in the kitchen. After finishing his education in hotel studies at the Ecole Hôteliere in Switzerland, Marchesi returned to Milan to work at his parents’ hotel and restaurant. He followed their recipes to maintain tradition while also developing his avant-garde style that was inspired by classic Italian cooking. After gaining more experience and working at prestigious restaurants throughout France, Gualtiero opened his first restaurant in via Bonvesin de la Riva in Milan. The first year it was open, it received one Michelin star, but by 1978, it had two. Marchesi was praised by critics as an incredible chef, and was even called the best in the world by famed food critics Gault and Millau. In 1985, Marchesi’s restaurant was given three stars by the Michelin Guide, which had never happened to an Italian chef before. 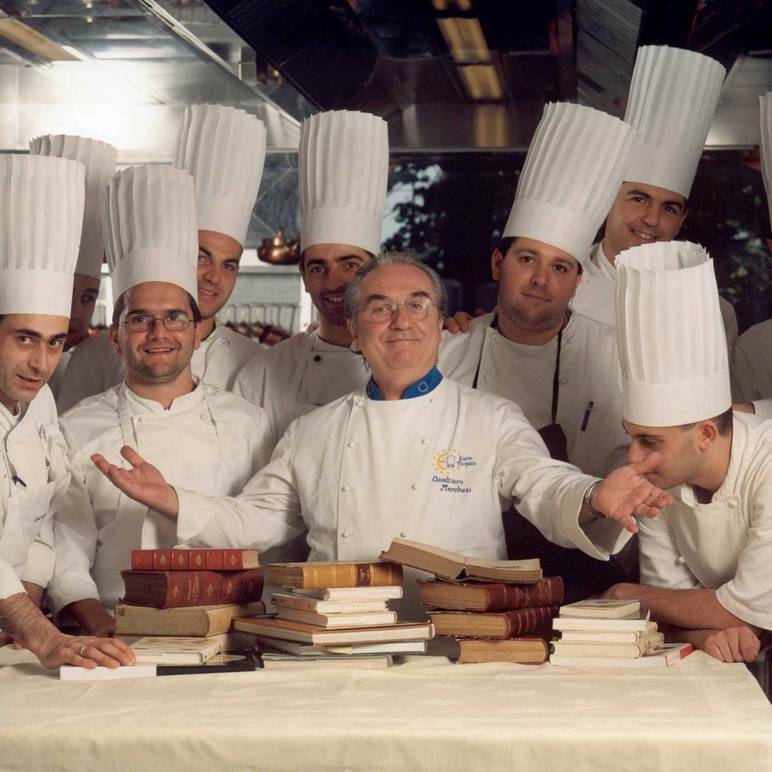 Chef Marchesi won numerous awards starting from the inception of his first restaurant. 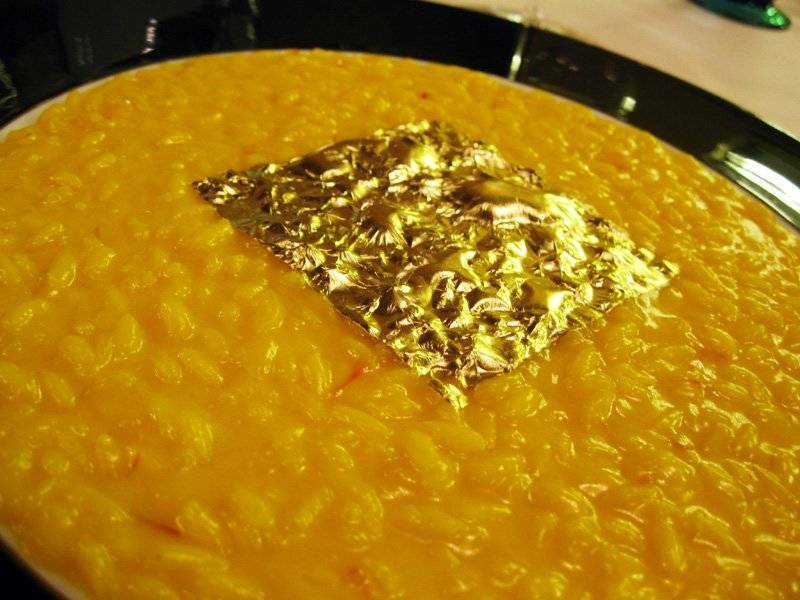 One of them includes the Ambrogino d’Oro prize which is the most significant in Milan. He even received international admiration from France and was honored by their Minister of Culture. Gualtiero continued to win awards and honors including this year when he was awarded the America Award by the Italy-USA Foundation.